When you’re traveling to a basketball arena to support your favorite team, take the worry out of parking. For all NBA and NCAA event parking, reserve your spot in advance at a discounted price with Parking.com. Search for the arena you’re attending or search by team to find more information about available parking the day of the game. Book quickly through the free Parking.com mobile app and get turn by turn directions. Don’t spend time trying to find a lot to park in when you get to the arena and know where you’re parking every time with Parking.com. Search for parking by basketball team or arena in the lists below. Planning your trip to the arena to see your favorite team or player? Start the trip by taking parking out of the agenda and book in advance. Book your spot or get your parking pass online for select arenas and locations. With all pre-purchases of parking spots and passes, you’ll be saving time and money with the peace of mind knowing that there’s a spot waiting for you on game day. Whether you’re traveling to an NBA arena or the home of a college basketball powerhouse, we’ve got you covered. There is a wide selection of parking near many arenas across the country. With discounted and affordable parking, you can find game day parking without spending the arena lot parking fee. Utilize our app to find the right parking at the arena you’re going to. Then, sit back and enjoy the game. In basketball, like any other sport, the rivalries and matchups provide for a world of entertainment. With arena food and drink, plus arena entertainment on every timeout—from the dance team to the t-shirt toss and even some halftime performances. Basketball maintains a strong following, and players like LeBron James, Stephen Curry, Russell Westbrook, and Kyrie Irving bring many fans to each arena they visit. 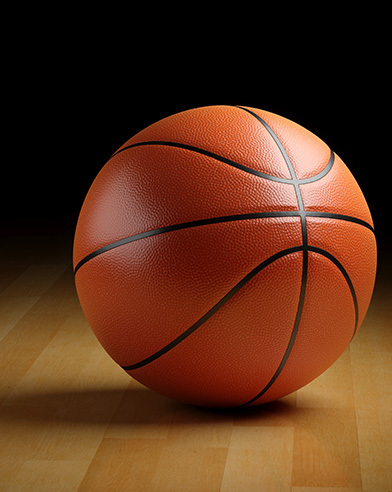 Whether you’re looking for a rivalry like the Boston Celtics vs. Los Angeles Lakers, or a newer rivalry like the Cleveland Cavaliers vs. Golden State Warriors, there are many competitive and exciting games. Whether you like three-point shooting displays or prefer play in the post and lots of dunks, watch the stars perform live. If you’d prefer a college basketball game to see powerhouses like the University of Kentucky, Creighton, or Marquette, Parking.com has you covered. Plan your outing to the arena and book parking in advance so you can enjoy the sights and sounds of the best basketball has to offer.